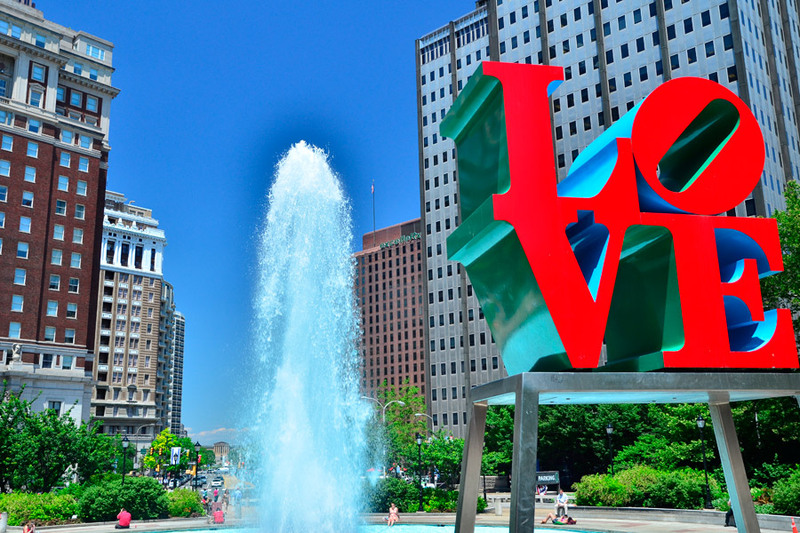 We offer IT Support in Philadelphia and surrounding counties including New Jersey. Our two basic service plans; Full Service (No hourly Billing Managed Services) and Remote Only. We have eliminated the hourly billing and now have a simple billing formula that is based on the number of full-time users. So if our client has 20 full-time users they only pay per user. This is our way to help our customers better manage cash flow and for us to be able to give our customers the attention they deserve. Add on services are available to supplement the remote only plan for time periods when additional resources are needed. Contact World Network Systems if you are looking for IT Support in Philadelphia. Why Choose World Network Systems IT Support in Philadelphia?